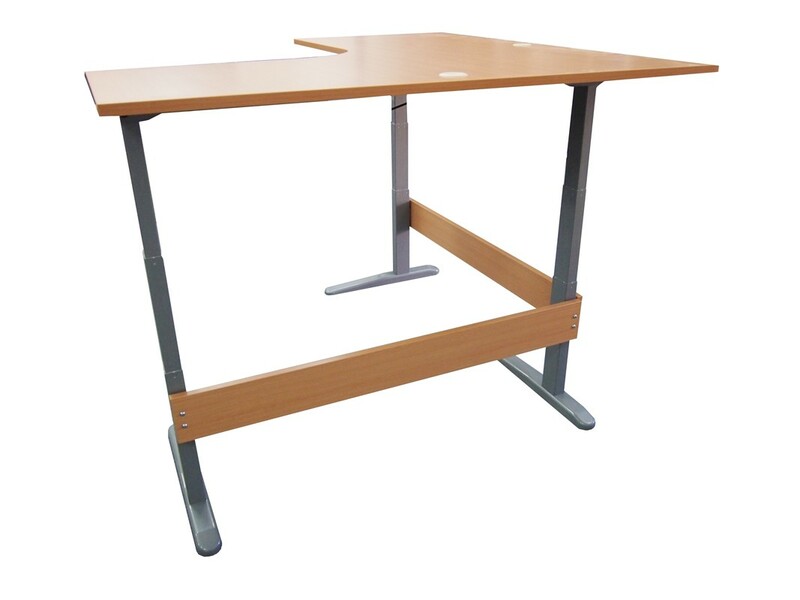 The Ovation Sit Stand Unit is one of our most in-demand standing desk converters. This strong and secure desktop converter sits nestled cleanly on top of your desk and can handle the demands of any office setting. Equipped with a lower keyboard tray, the Ovation Sit Stand Unit comfortably provides room for two computer screens. You can effortlessly adjust the height to convert to a standing desk by gently pressing the gas assisted lever.